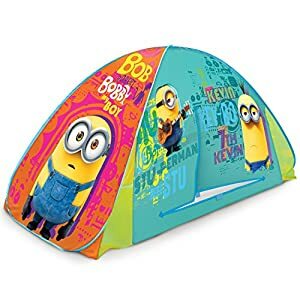 Bed Tent & Dream Tents - The best Dream Tents Pop Up store ! 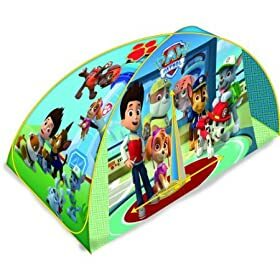 New outdoor Dream Tents space Adventure ! 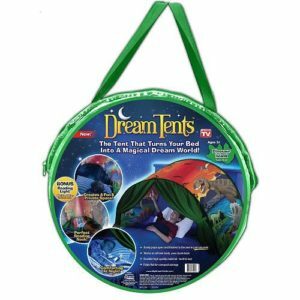 What is a dream tent ? A kid’s sleep may be one of the most important criteria in a kid’s development. 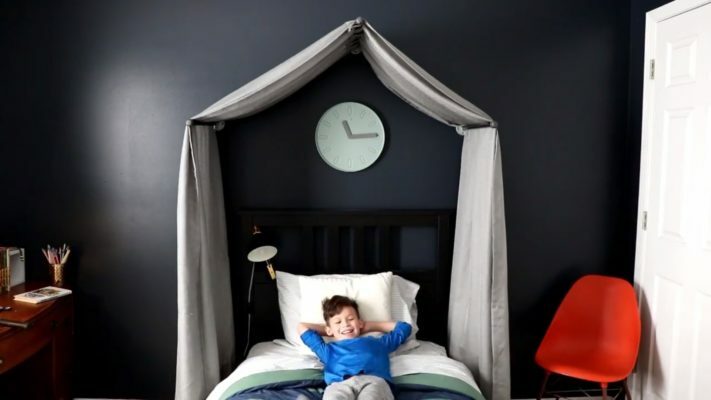 There are many ways to improve your kid’s sleep. You can set up a bedtime routine by giving them a warm bath, read them a story before bed and put night lights, in case they need it. 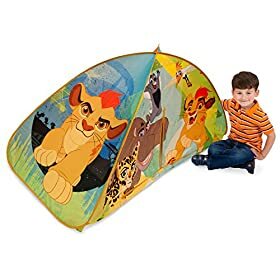 However one of the best ways to get your kid early in bed and then improve his sleep is to have a dream-tent. 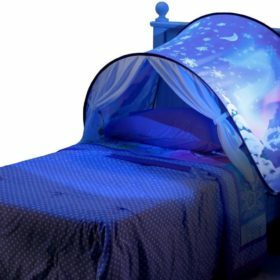 What are they and how can they help kids to fall asleep? 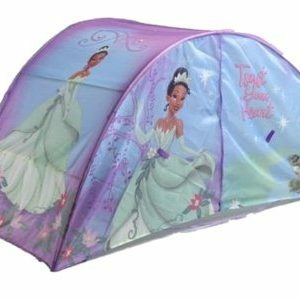 This article explains the must-known points of dream tents. 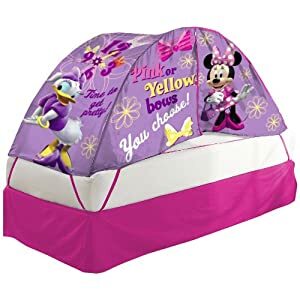 Basically, dream tents are pop up tents you install on our kid’s bed. They are considered as toys; however, they can actually help the kid’s sleep. 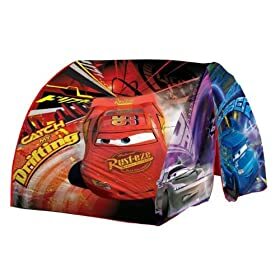 In fact, they are bed tents that only cover the upper part of the bed. In other words, they only cover the head of the child, making him feel like he is sleeping in a real tent but with more space. 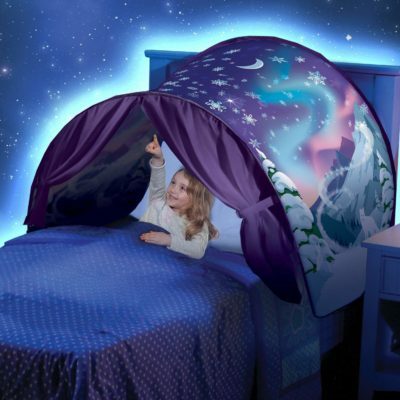 Dream tents can also create a new world for your children. The fabric is often decorated with stars or fish, for example, to simulate the space or an aquatic environment. 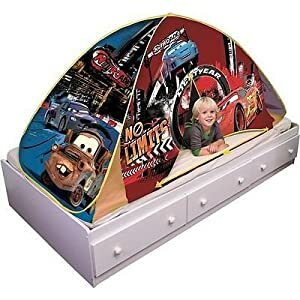 In some other cases, the bed tent has our children’s favorite cartoons characters on it. It can also have glow stick, for a better experience. The child can then spend his night with his favorite hero. 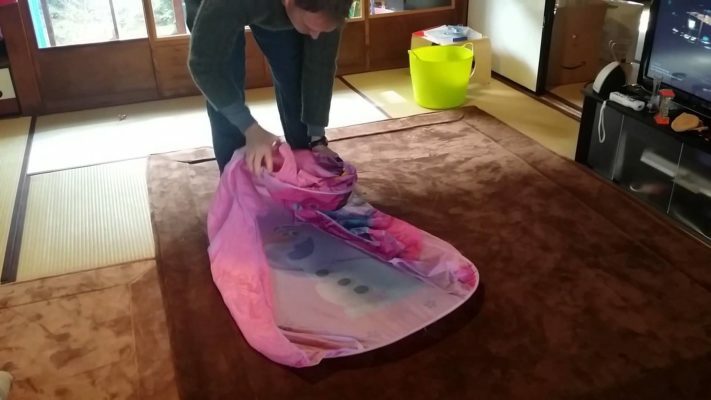 The dream tent can come with a bag, so it is easy to fold, in case you want to bring it for a trip. 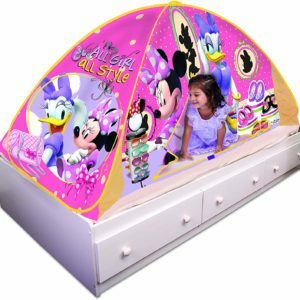 As a pop up tent, it is really easy to install. 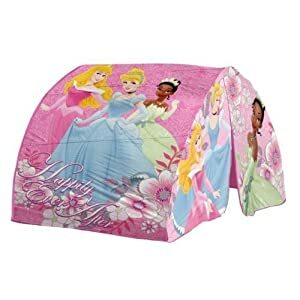 The tent covers a good part of the bed and is strongly fixed so it does not fall apart. 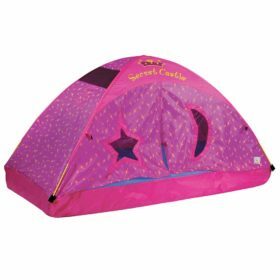 And lastly, a dream tent is a toy. You can get one for your kid online or by visiting toy stores. Why would we use a dream tent ? 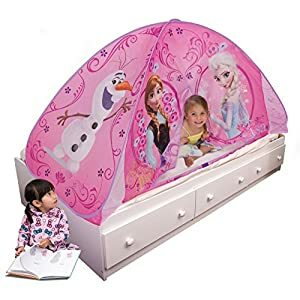 As said, this kind of bed tentis a toy, but it is not just a simple toy. 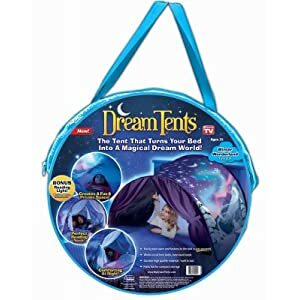 In fact, the dream tent can actually help a child’s sleep. There are times where children have difficult time to sleep. They may be afraid of something, or just too excited for bedtime. Obviously, there are some good bedtime routines that can help them, but for some other kids, they just don’t work. 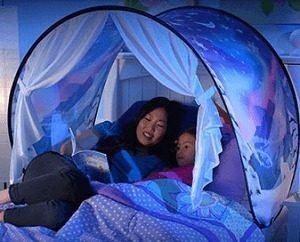 A dream-tent makes bedtime easier. In fact, it can bring the kid some feeling of safety, for example, for the ones who immediately cover their head in the sheets as soon as the lights are off. 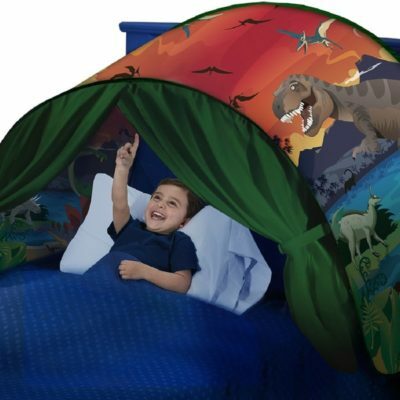 The bed tent makes them also enthusiastic, as they feel like they are living in a whole different world. A light for reading can come with for older kids.